Quality, individually designed, craftsman built. 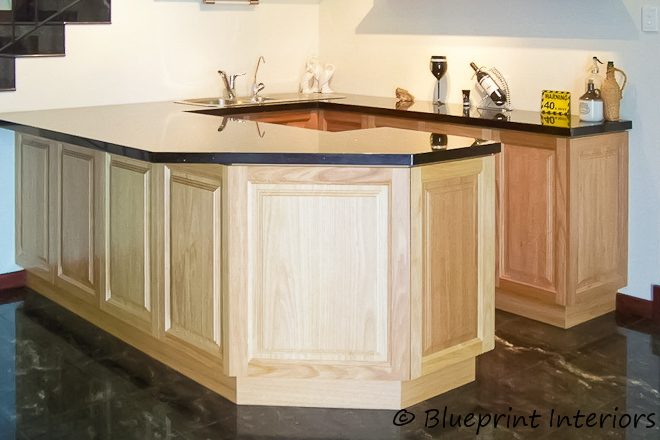 From free standing bars to completely built-in wet bars, Blueprint Interiors can build you a custom made bar that will add value to your home and impress your guests. Bar and wine cabinets can become a beautiful part of your home and we have styles and finishes to suit all tastes and budgets. White, Red, whatever your taste, Blueprint Interiors has got you covered.